The history of Paralux started in 1914 in France. 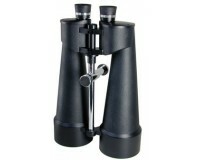 Paralux get a huge experience in the observation instruments. 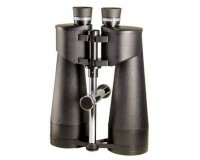 Now Paralux propose a full range of conventional binoculars, versatile, ergonomic and extremely easy to handle. 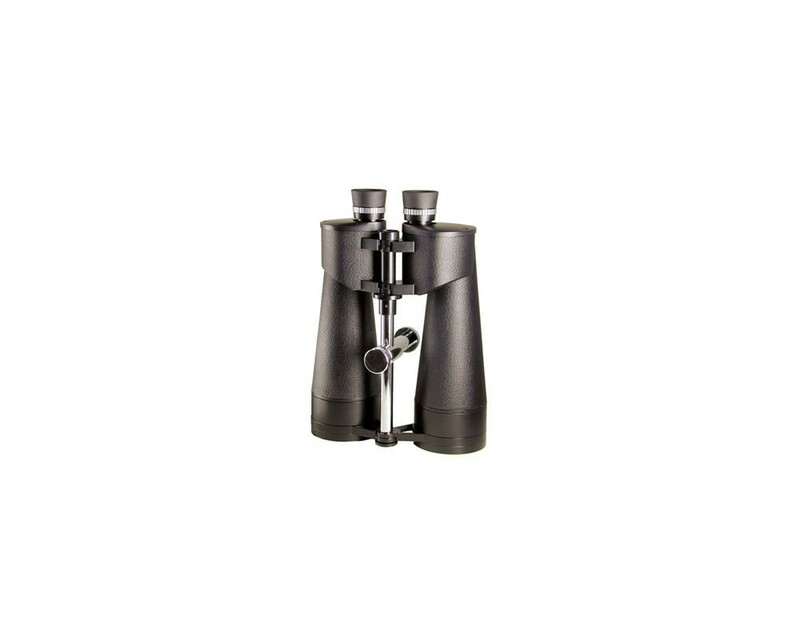 Available in various magnifying sizes and objective diameters. 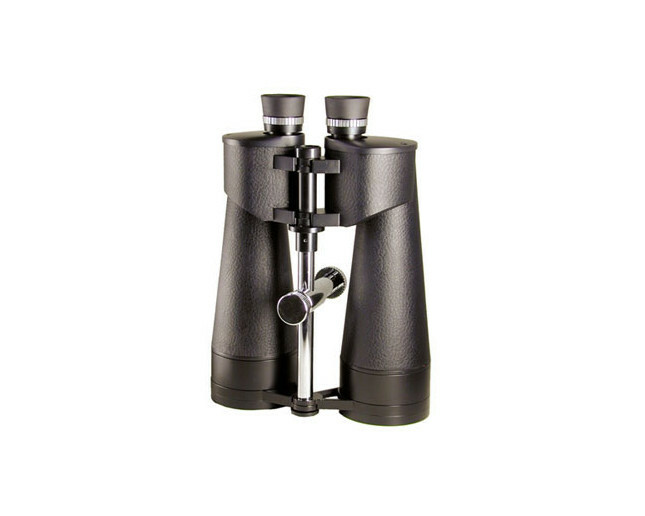 These Paralux binoculars will follow you in all your activities.